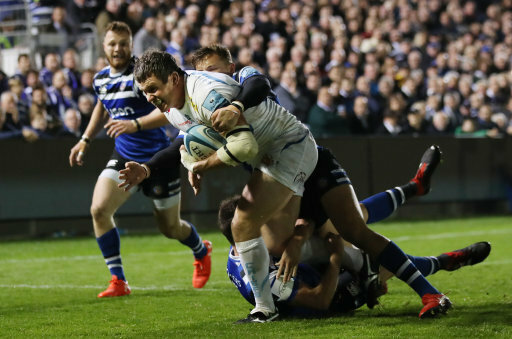 Can the Chiefs keep the winning run going at The Stoop on Friday? Can the Chiefs keep the winning run going at The Stoop on Friday? Well they certainly can but will they? Not only are Chiefs unbeaten so far this season the last time they lost an away Premiership game was in February v Wasps. If past records count for anything this bodes well for Friday evening. However there is no such thing as an easy game in the Prem and this will be no walk over. Although Quins have only managed to amass half the points Chiefs have their defence is much improved this season. They have only shipped 2 more points than Sarries. The Chiefs defence has also been improved this season under Julian Salvi and have conceded 40 less points. Probably more marked is the difference in the sides attacking stats where Chiefs have scored 68 more points than Quins in just 8 games! 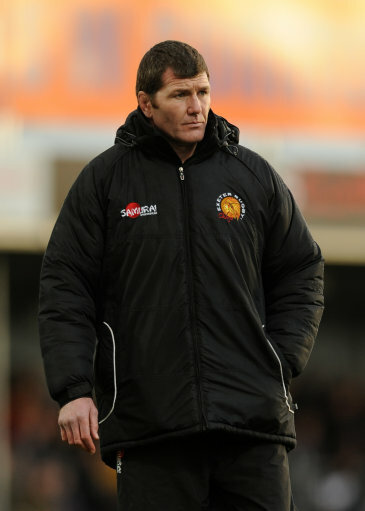 Rob Baxter took a calculated gamble by resting front line players through the Pre Cup period and Chiefs looked a little rusty away to Bristol. However a lot of this seems have to been blown away by the time Gloucester visited Sandy Park and I expect the intensity to go up another notch on Friday. One bonus of resting players has been seeing some of Chiefs 'fringe' players getting game time and really pushing their claim for a Prem start. I don't expect too many changes from the Glaws game but whoever Rob picks will be playing really hard to keep the shirt.